A double-double from Curteeona Brelove headlined a much-needed win for the Red Storm who have struggled since conference play began. 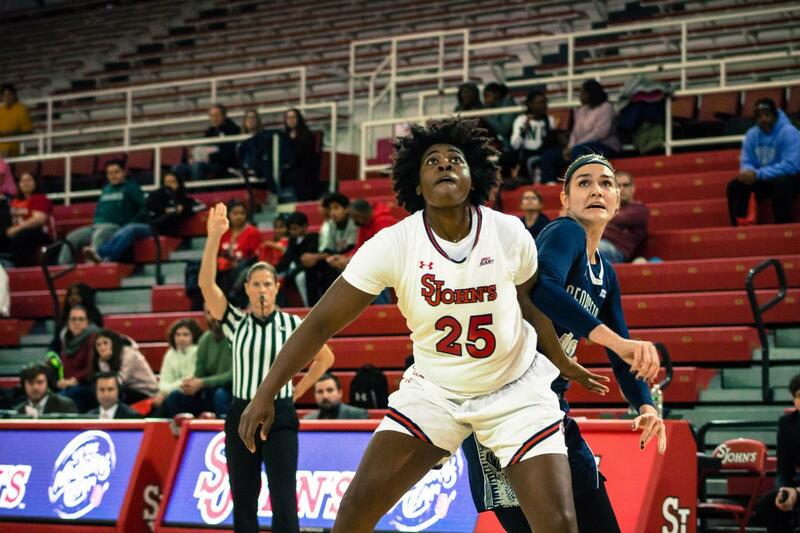 Brelove tallied 17 points and 10 rebounds in the 59-51 win over Georgetown at Carnesecca Arena last Friday. 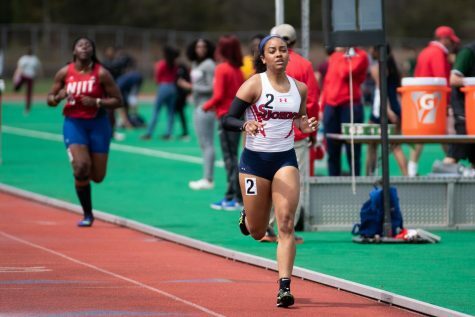 Senior Akina Wellere and Alisha Kebbe finished second behind Brelove, leading the team in points with 11 each. The Red Storm pushed ahead of the Hoyas primarily because of their success from the free throw line, converting on 12 of their attempted 13 free throws, good for 92.3 percent for the game. 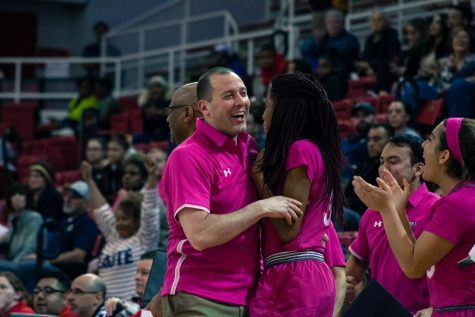 A back and forth battle that lasted throughout all four quarters ended with the Red Storm ahead of the Hoyas for an astounding tenth straight time, as well as snapping a five-game losing streak. 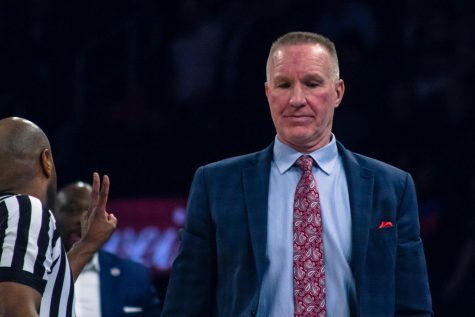 However, the winning ways for the Red Storm were short-lived on the homestand on Sunday as the Villanova Wildcats came to Queens and left victorious after a 73-57 victory. The loss resulted in the Red Storm falling for the seventh time in Big East conference play for the season. Tiana England lead the way for the Red Storm with a season high 18 points. England also tallied three rebounds along with two assists, two steals and a block. Wellere and Qadashah Hoppie finished in double figures with Wellere scoring 11 and Hoppie scoring 12. 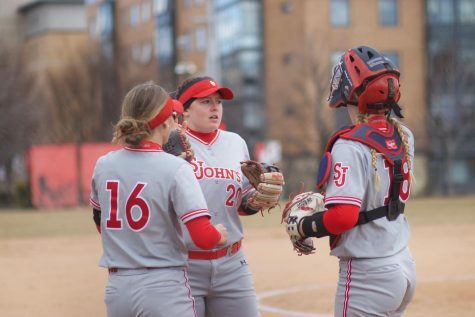 The Johnnies were behind from the start of this one, falling behind early to a 17-8 deficit to start the game from. The Wildcats were able to ride their hot perimeter shooting to a comfortable win against the Red Storm. The Johnnies were behind 57-36 early in the fourth quarter however, a late 6-1 run from the Red Storm closed the gap in the final scoreline. Frustrating results have been common for the Red Storm this season, especially in Big East play. 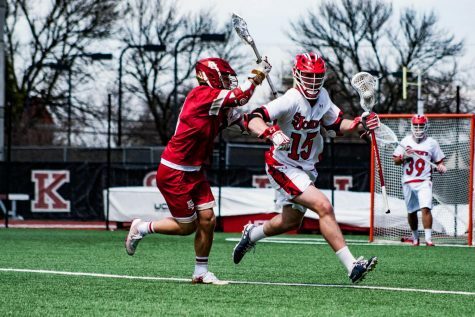 With a veteran heavy team with the likes of Wellere, Brelove and Kebbe fans were looking for an improvement from the Red Storm’s 9-9 finish in the Big East last season. The heart and competitiveness of the thea show up in every game. However, the Red Storm has been struggling with allowing teams to get off to hot starts and big runs that end with the Red Storm playing from behind. 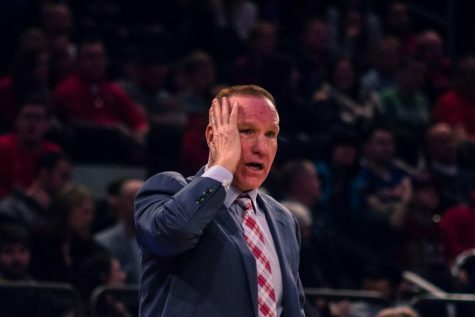 Outside of close losses to Creighton and Providence at home, the Johnnies’ losses have been by nine points or more, with their most lopsided loss, a 66-45 demolition against Butler at Hinkle Fieldhouse. 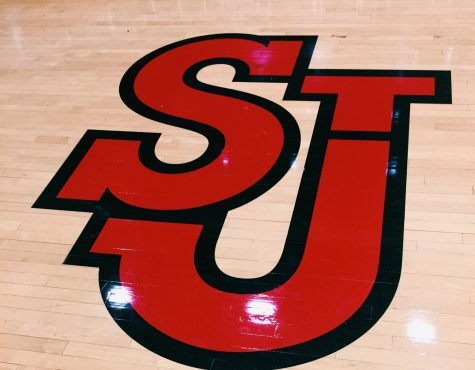 The Johnnies have been unable to take advantage of their home court advantage, finishing 1-3 at home in the first half of conference play— away from Carnesecca the Johnnies are just 1-4 in conference play. 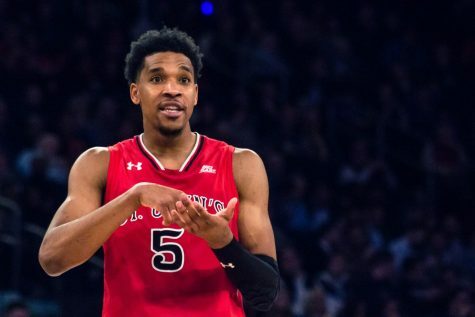 The Red Storm sit at the ninth seed in Big East Conference standings in what has been a disappointing performance through the first half of conference play. The Red Storm entered conference play 7-4. Through the first half of Big East play the Red Storm are 2-7 with a 9-11 record overall. Of the seven losses in conference play, five came on a losing streak that lasted two weeks only to be snapped with the win against Georgetown. The final stretch is shaping up to be an uphill climb for the Red Storm if they want to make some noise for the rest of the Big East to hear. 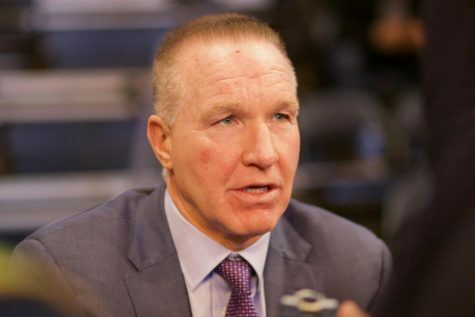 Coach Tartamella is going to have to get his team playing more focused and consistent basketball for the second half of conference play, which starts on Friday in Queens against the Butler Bulldogs.